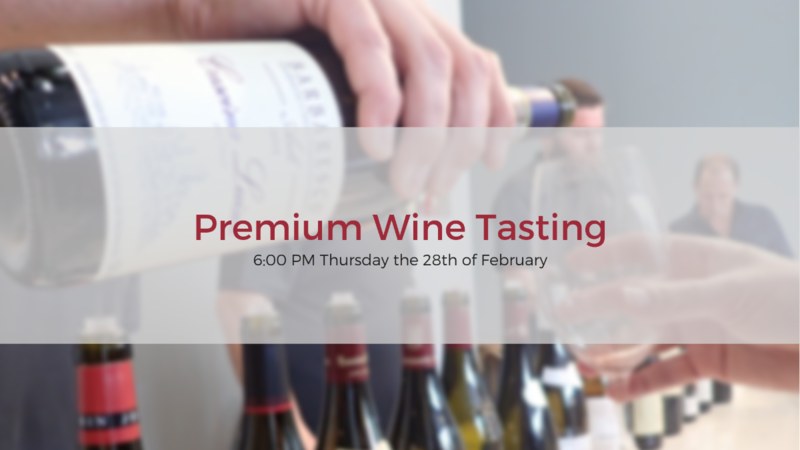 This month we're back with our first MW Wines Premium Tasting of the year and we're kicking it off in style showcasing some of the best local and internationally grown wines. 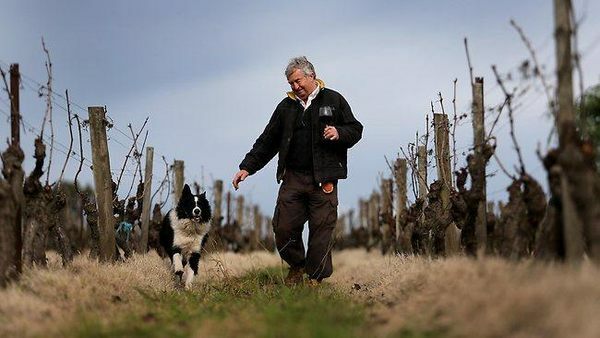 Showing this month we have the remarkable Pinot Noir of Bass Phillip and the iconic Dry Red blends from Yarra Yering next to some of the best Riesling Germany has to offer from Donnhoff and Robert Weil plus so much more! Check out the full line up below with more exceptional wines to be confirmed. Tickets to the tasting are $10 per person with the cost fully refundable on any purchase made on the night.